Curious about Sri Lanka? 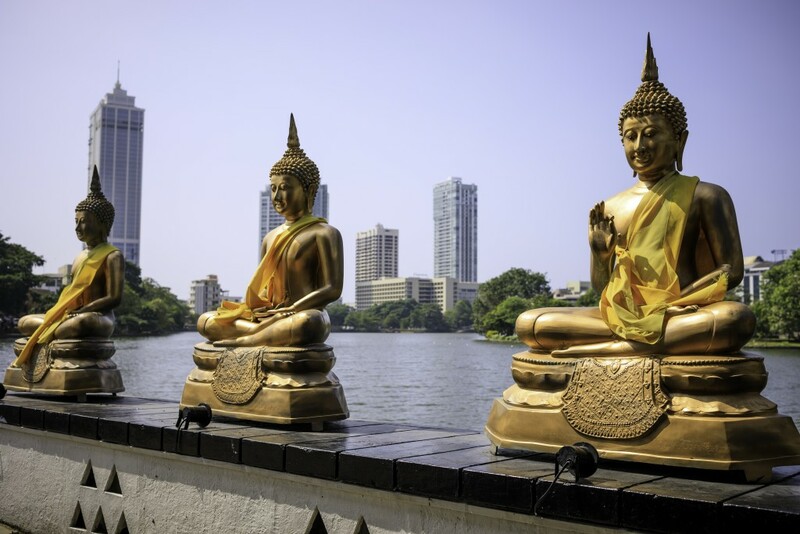 Sri Lanka Tourism Promotion Bureau and the consulate general of Sri Lanka in Sydney is inviting agents and tour operators to attend a familiarisation tour this July! So if you’re keen on adding Lonely Planet’s top ranking country for travel in 2019 to your portfolio, then you’re going to want to get on board with this one. The famil will commence in early July and goes for ten days. Economy air ticket, accommodation on full board basis, transportation, guide service and entry passes to tourist attractions in Sri Lanka and meetings with Sri Lankan Travel Trade are all included, so what are you waiting for? Get in touch with the consulate general of Sri Lanka in Sydney for more information via the details below. Abdul Raheem, Consul Commercial, T: +612 92211667, M: +61 470394376 F: +612 92238750 E: slcgsyd-trade@bigpond.com. Cruise wrap: CLIA launches new course, PONANT expands fleet, Carnival launches 'Pizza anywhere' + more!